A pellet furnace runs on the most affordable heating fuel with the lowest greenhouse gas emissions. 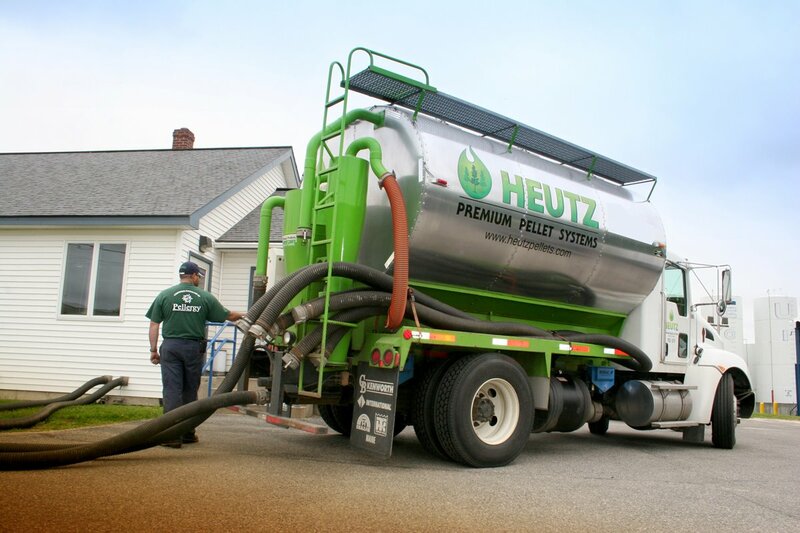 With an environmentally-responsible wood pellet furnace you can choose to get your pellets delivered with hands-off, bulk pneumatic truck delivery, or in bags. Pellet furnaces have options for a day, a week, or a month of automated heating. When you leave Big Petroleum behind you become part of your local heating community. This supports your neighbor’s jobs, and improves regional economic resilience. It also reduces greenhouse gas emissions. 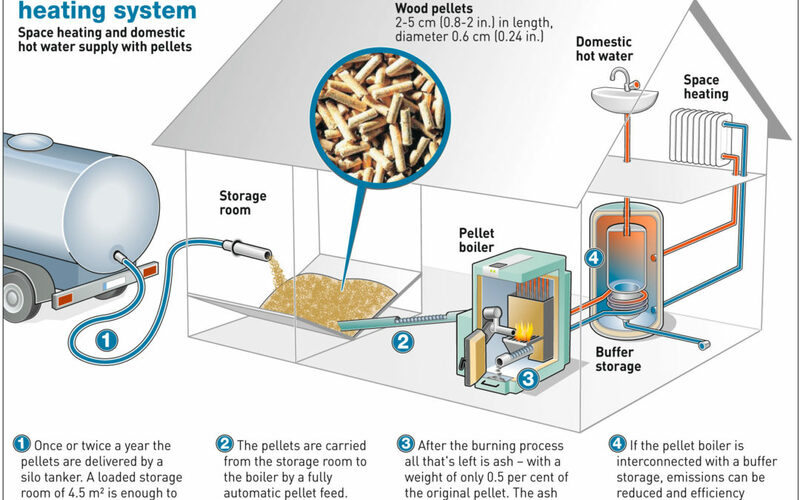 Wood pellets are carbon neutral and keep the heating fuel supply chain short. There’s no getting around the fact that it takes more technology to heat with a solid fuel than a liquid or gas fuel. (Just consider how much easier it is to move oil or gas compared to wood.) The way that the pellet furnace manufacturers have worked this out is simply amazing. 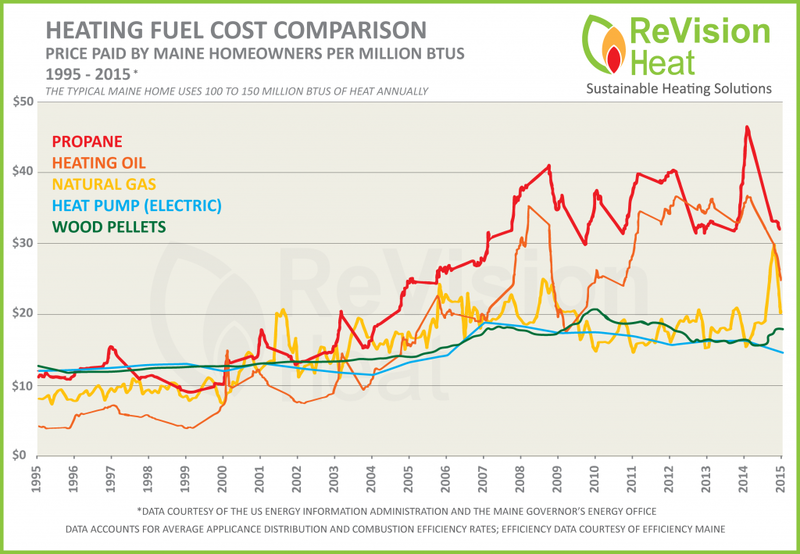 All that technology is expensive so it’s important to compare not just the cost of the furnace or boiler, but also the cost of the fuel over the life of the system. When you include the annual cost of fuel, a wood pellet furnace will save you tens of thousands of dollars over the 25+ year life of the system compared to heating with oil or gas. 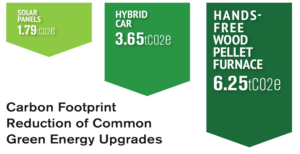 New EPA approved pellet furnaces are super-clean and will reduce your carbon footprint twice as much as switching to a hybrid car, and three times more than adding solar panels. 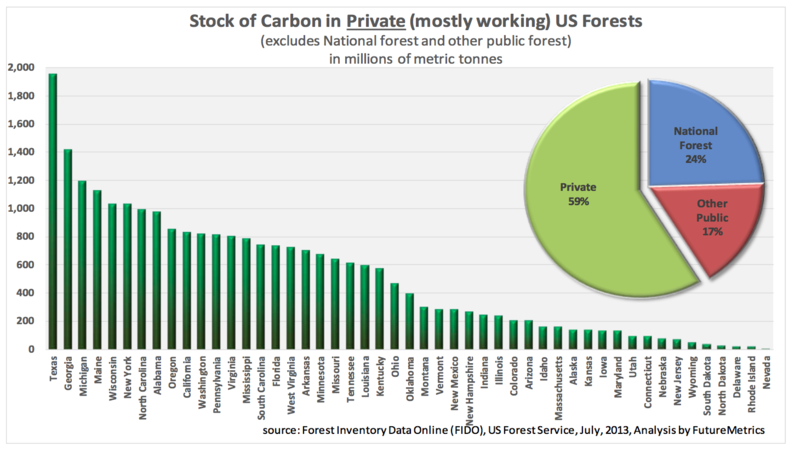 Contrary to popular belief, most US forests are not protected. Sequentially harvesting forests, incentivizes the forest products industry to keep replanting forested lands rather than selling them off for quick profits from development—that is the real threat to our forests. 70% of the forest harvest is waste wood (pulpwood) that used to be used for making paper. Now that we do everything on our phones the pulpwood market has collapsed; and with it the incentive for responsible forestry operations. We can revitalize the market for pulpwood by creating a market for wood pellet heating fuel with pellet furnaces. “Yes I would like to be environmentally responsible, but no I’m not willing to give up the convenience of completely automated, hands-off heating. Pellets are the only kind of wood that can flow. 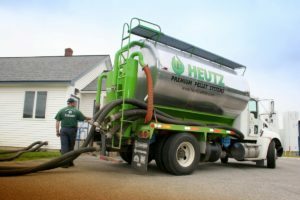 That makes it easy to transport wood pellets to your home, and then directly from your indoor or outdoor storage bin to the boiler or furnace. You never have to touch the fuel. Hey, there’s nothing wrong with using your manual labor for heating! If your idea of exercise is dead-lifting a couple of tons of heating wood, I have one word for you: respect! It takes more engineering to combust a solid fuel than it does a liquid or gas. 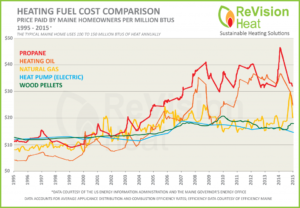 Solid fuels require more engineering than oil and gas boilers, which drives up the cost for the furnace. Luckily there are incentives	and green energy loans that help reduce the cost of a pellet furnaces to be closer to the cost of an oil or gas furnace. Furthermore, the price of wood pellet heating fuel is lower now, and more stable over time. 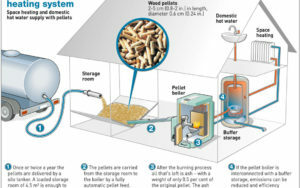 Your pellet boiler will actually save you tens of thousands of dollars over the 25 year life of the system.